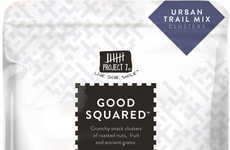 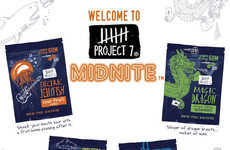 Project 7's 'Chewies' have been introduced as gourmet, organic chewy candies that are like "better-for-you Skittles." 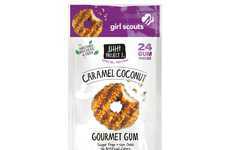 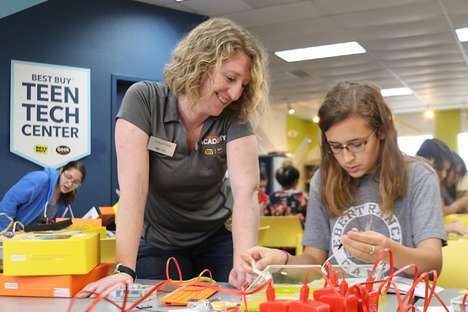 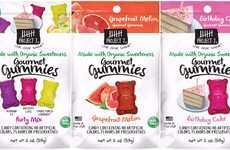 The candies are offered in flavors like Fairtytale Fruit, Front Porch Lemonade and Birthday Cake, taking inspiration from some of the top flavors from the brand's other products, like gummy bears and chewing gum. 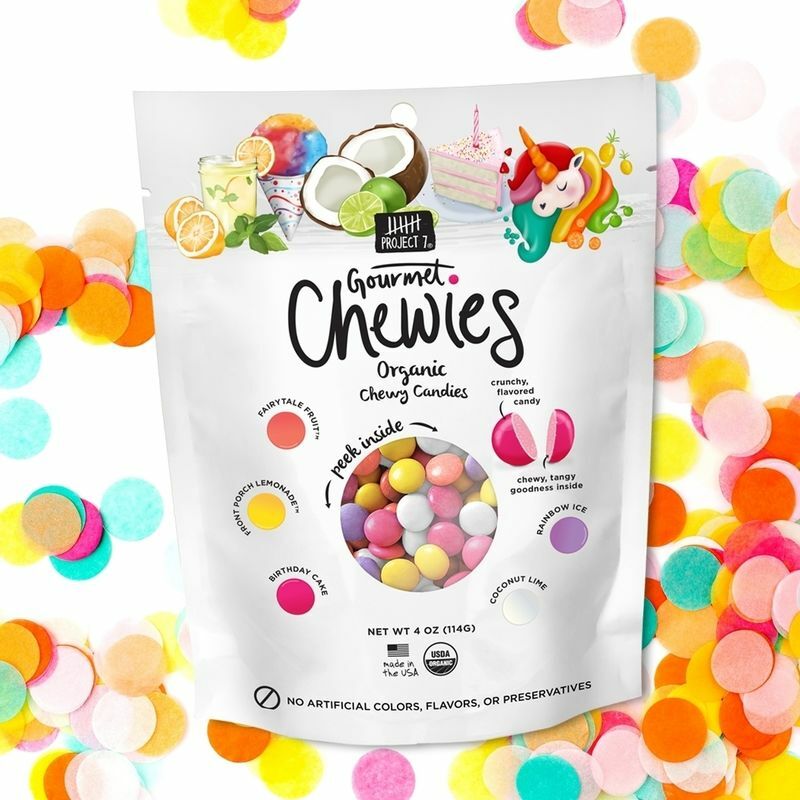 The organic chewy candies are non-GMO and gluten-free, and made in the United States without artificial colors, flavors and preservatives. 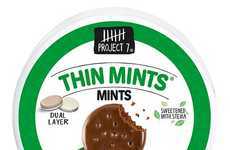 While the pack does feature candies in colors like purple and yellow, Project 7 found it to be a challenge in sourcing an organic green coloring. 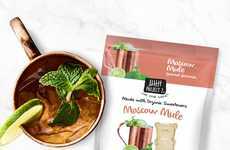 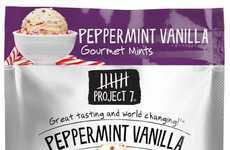 Consumers who are looking to improve their eating habits are turning to clean-label versions of favorite snack products and Project 7 supports both moderation and that permissible indulgence.